At a first glance the H440 from NZXT is one good looking case. The design is very elegant and apart from that this particular case is available in different color combinations. It's quite clear that while developing this case, NZXT have had a strong focus on the design aspect and they wanted to come up with something beautiful. For us this is certainly already reason enough to have a thorough look at this case. 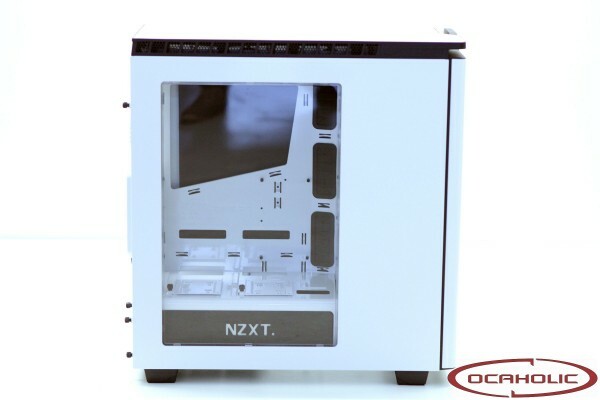 Today, we will be checking out the latest mid-tower case from NZXT, the clean and elegant H440.